Whether the noodle was first eaten in China or already in Ancient Greece is still up for debate. One thing is clear though, the pure and sterile air of the Mediterranean is perfectly suited for drying food. 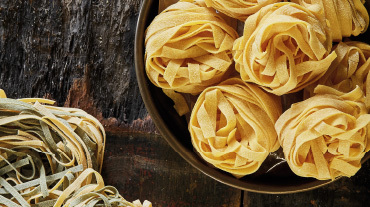 Nonetheless, the finesse lies already in the use of bronze dies in pasta production: the rough surface ensures an intense marriage of pasta and sauce! Our lavish selection includes lacy egg pasta nests produced entirely without water - these are a specialty also by Italian standards. Because life is meant to be enjoyed. Just like in 1598. 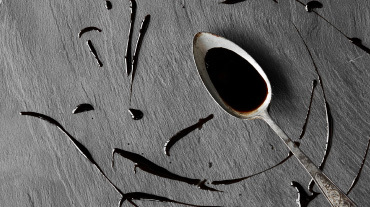 The dukes of d‘Este were known all over Europe for their “l‘aceto del duca” - our Aceto Balsamico di Modena comes from this line of regal gifts to kings and emperors. Available in two qualities or as a cream it will also charm your kitchen! The pure Extra Native Olive Oil is a classic which also in its organic version adds a special touch to every dish. The variations with creative spicing also allow for numerous new compositions of those well-known dishes. Because fantasy is the spice of life. Just like in 1598. It is the dance on your palate before the main course, an overture which entices through it‘s richness and diversity: be it sun-dried tomatoes, olives, artichokes or a mushroom selection and tuna filled chili peppers, capers, garlic or grilled peppers – an extensive platter of Italian entrées is the most exciting way to host! Because it is the overture to a grand evening. Just like in 1598. 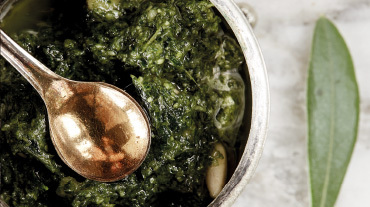 Pesto is derived from the Italian word „pestare“, which means “to crush, mash”. In addition to the basic recipe, Pesto alla Genovese, there are numerous regional, traditional and modern variations. We have compiled various outstanding Pesti for you. 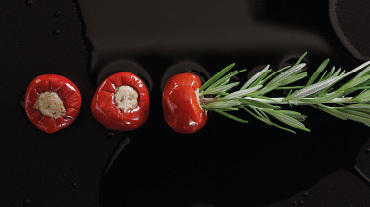 To this range we have added exciting sauces and the typical Passata - the traditional base for sauces, soups and more. Because there are many ways to celebrate life. Just like in 1598. As an accompaniment to wine or the entrées, our wide selection of breadsticks „Grissini“ in different flavors or the southern Italian specialty "Taralli" will tantalize your palate and thus whisk you away on a short holiday. What would an Italian espresso be without the sweet Amarettini or Cantuccini? 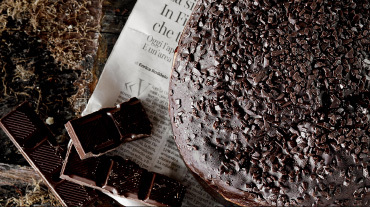 And at Christmas you can‘t do without Panettone! Because delight knows no boundaries. Just like in 1598. The richness of Italian cuisine also lies in the wealth of the Mediterranean Sea. Fresh tuna filets provide the basis for countless recipes and clams also prove their versatility in southern climes. 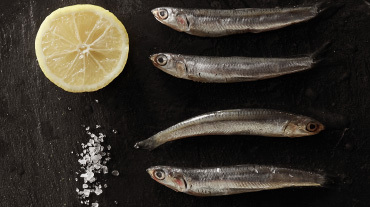 High-quality anchovies, made from salted and fermented anchovies, add the original spice to many dishes. Because the sea is the condiment. Just like in 1598.
Who would not be happy about high-quality delicacies from Italy? We don't think anyone. Whether ready-made gift boxes and baskets or an individual composition of a gift. It'll put a smile on everyone's face.